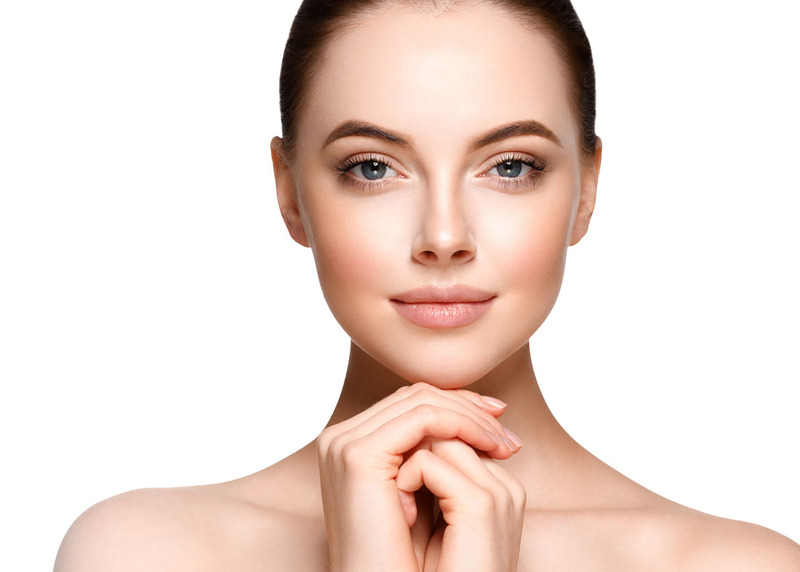 Be it to correct deformities or to have that perfect dimple, cosmetic surgery may help rejuvenate the face or provide a means to achieve your perfect face, improving your confidence and comfort in your own skin. Improving the body’s silhouette through surgical procedures, such as breast augmentation or liposuction body contouring. 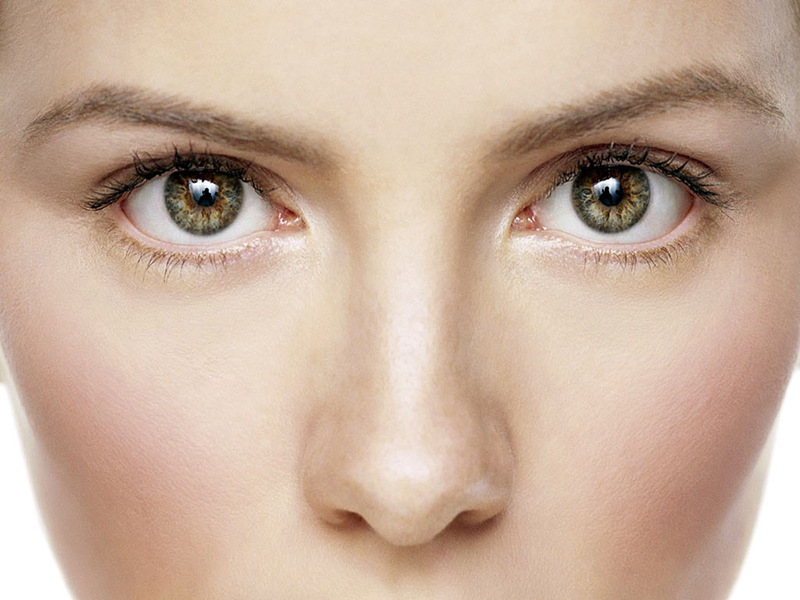 Reconstructive plastic surgery uses specialised techniques to restore normal appearance and function to structures of the body affected by trauma, disease, birth defects or cancer. 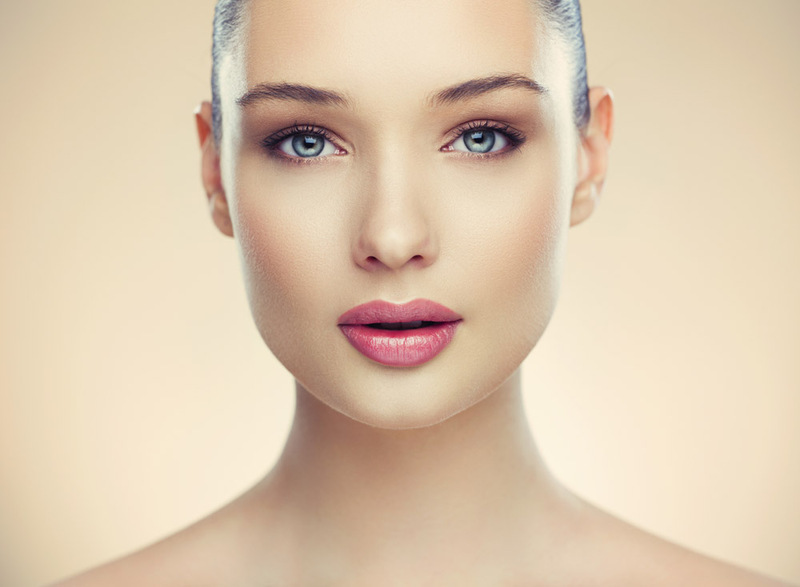 Non-surgical cosmetic procedures are a non-invasive method of rejuvenating your facial features and your body after the effects of stress and aging, returning you to a more youthful visage. Skin cancer can be treated with surgical or non-surgical procedures. It depends on the type and severity of the cancer, such as Melanoma and Non-Melanoma. Ear moulding is a non-surgical procedure performed on infants to correct congenital ear deformities. 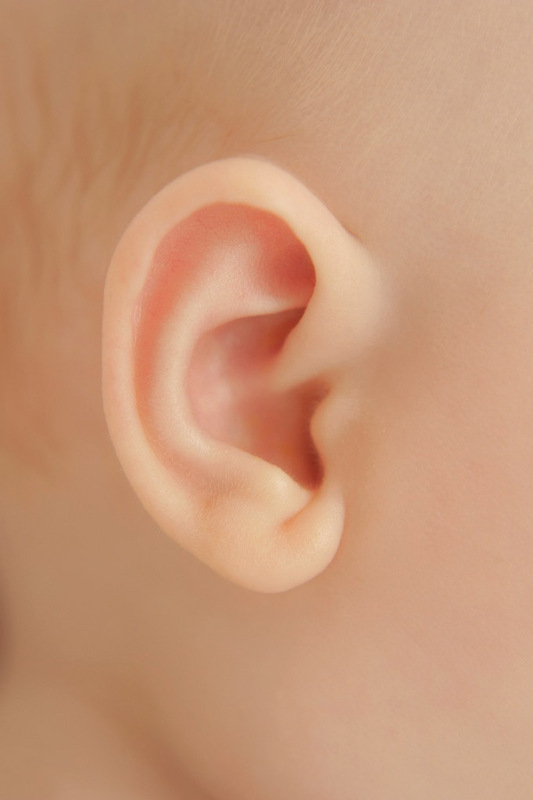 It is a safe, painless, and effect method to correct ear deformities, done within the first 5 weeks of life. I went in for the removal of a Basal Cell Carcinoma under my right eye. I was worried about scarring but Dr Neser did a brilliant job. No scarring at all. I cant believe what a difference it has made to the ‘lightness’ of my lids it feels like I have a little spring attached to them, especially in the mornings. I used to really battle to open my eyes in the mornings. I have a very high regard for Dr Clare Neser and her team. They are the most caring and compassionate healthcare team I have had the privilege of liaising with.